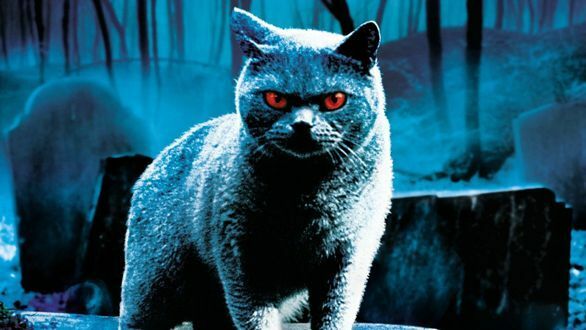 Stephen King’s Pet Sematary was already adapted in 1989 by Mary Lambert to moderate critical and financial success, but that’s not to say it can’t use a fresh coat of paint, right? In fact, that’s what the folks at Paramount Pictures are thinking, as they’ve now begun to put together a remake of the pic, with Jason Clarke in the lead role. That being said, there might be reason to have hope for this one, as writer Jeff Buhler has shed some light on the project today, telling Dread Central this particular adaptation will be bringing the story back to the source material. “When we first started our conversations, the director and I really connected around the idea of bringing the story back to the source material, to find a modern telling of the book that really spoke to some of the big scenes and big moments that Stephen King had originally written. And as much as all of us are huge fans of the original film, there are moments that are larger than life and feel borderline campy. 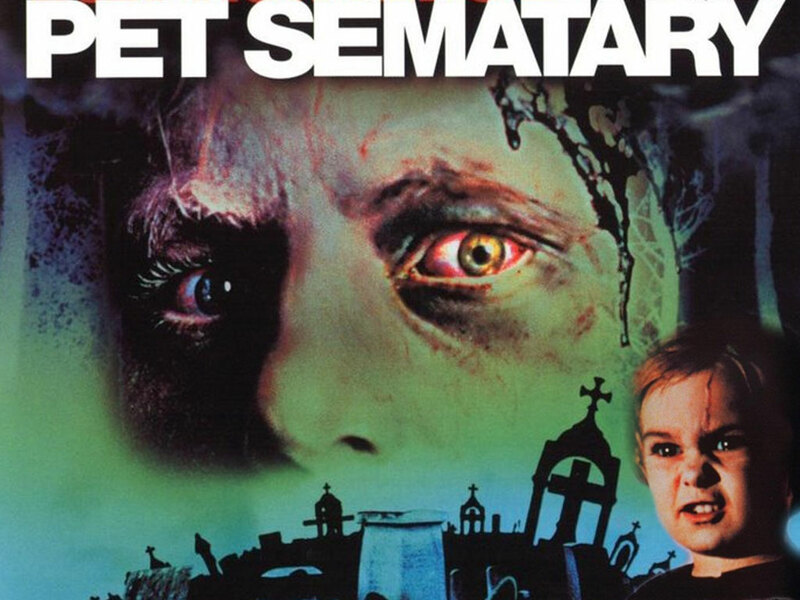 Our desire was to tell a really grounded, character driven and psychologically horrific version of Pet Sematary, which in my belief, is the scariest book that King ever wrote. Finally, he promised that fans of the novel will love what they’ve got planned, before teasing that it might just be the scariest Stephen King adaptation, ever. Though Mary Lambert helmed a pretty decent adaptation (at least, Church the cat was awesome) of the novel back in ’89, it did ultimately fail to properly convey the creeping dread of King’s prose. 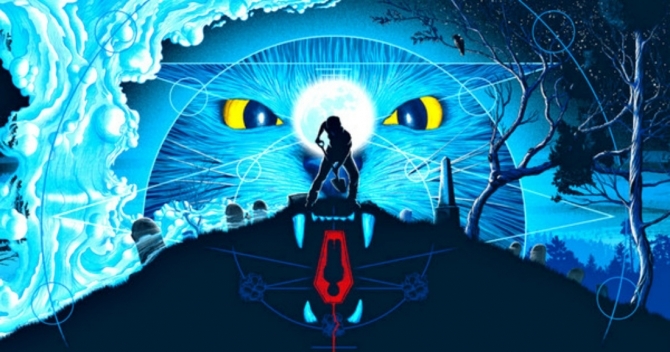 So, we’re willing to watch some fresh talent take another stab at Pet Sematary and after hearing what Buhler had to say, are definitely excited to see how things continue to develop ahead of the film’s April 19, 2019 release.